The 28-minute song may be short, but it packs a worthwhile punch. 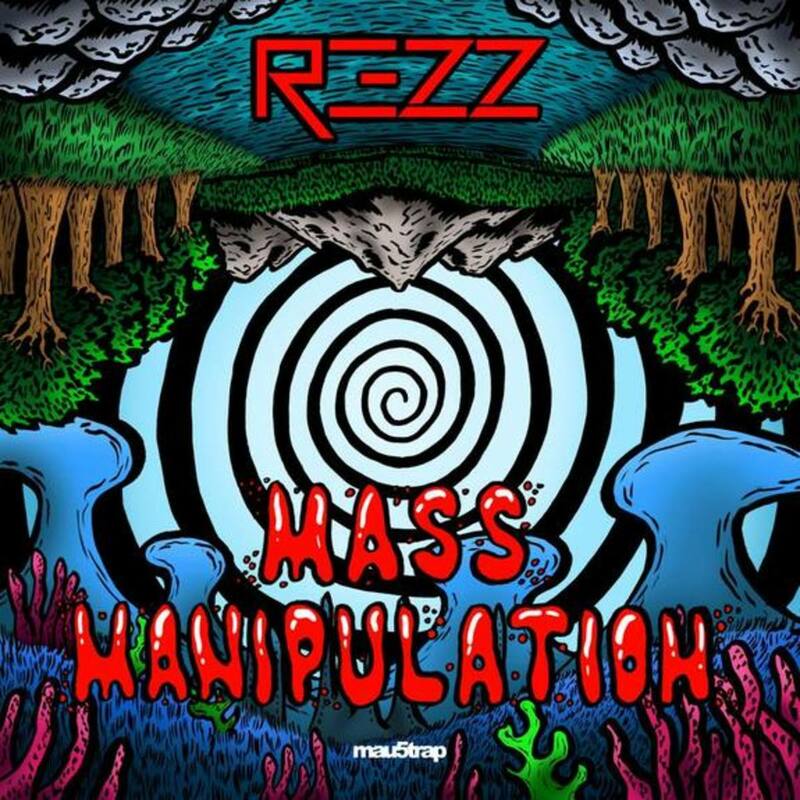 Canadian producer and DJ REZZ has released her debut album, Mass Manipulation. The 8-track LP is somewhat short for an electronic music album at 28 minutes, but she makes sure there is absolutely no dead time or filler as a result. 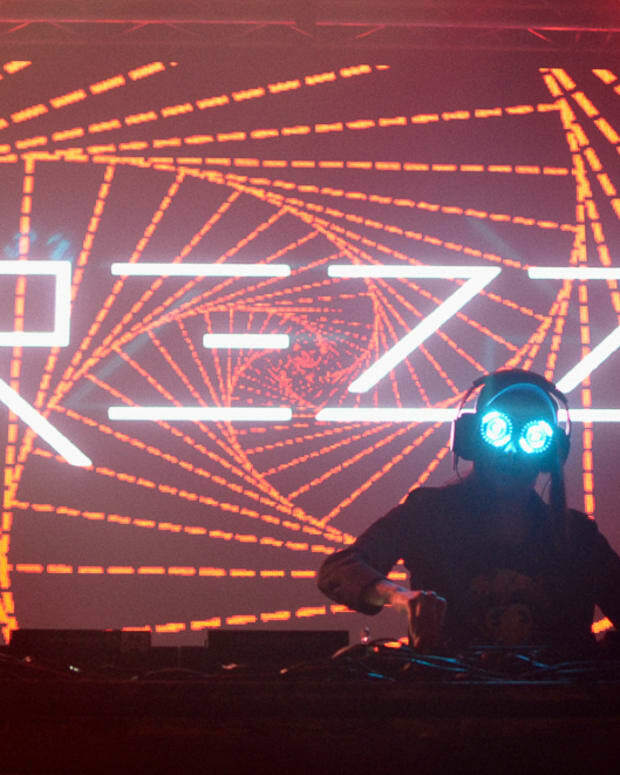 It is a concise burst of what has made REZZ a popular among a growing legion of rabid fans over the past few years. 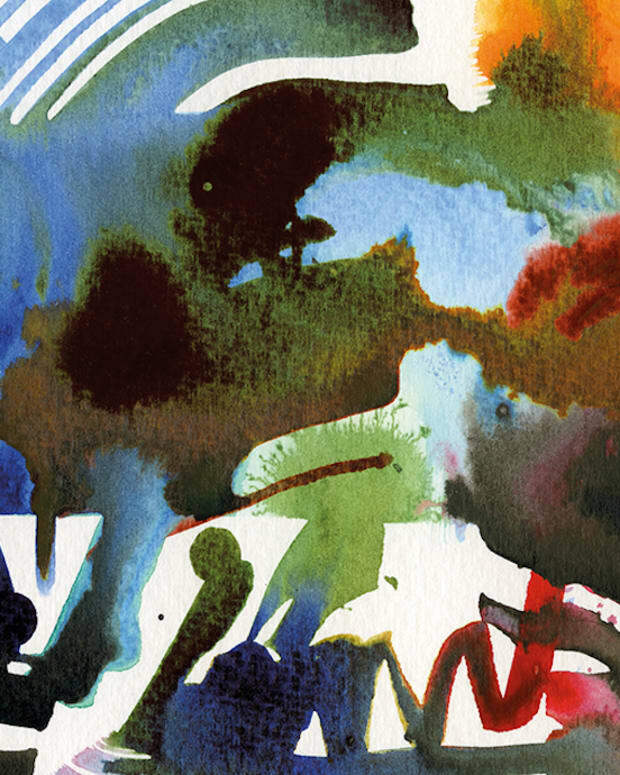 The LP explores a weird mix of house, techno, dub and progressive, mixing them into a sci-fi blend of eccentric sounds that sometimes aught to clash, but manage to fit together effortlessly. The album seems to have a pathway from the start to the end, which is often a challenge form many electronic music producers. It is either one long song or a smattering of random single. She bridges that. With a title like Mass Manipulation, you expect there to be something behind it, which she explains in a statement. "Mass Manipulation is a commentary on how easily our minds can become manipulated by the things we consume in society. We consume heavily through the media, which, in turn, tries to curate our thoughts and dictate how we as humans are supposed to live and behave,” explains the Canadian. “This album plays off this idea and invites people to become hypnotized, allowing their brains to be manipulated by my music in the hope they might see things through a new perspective (perhaps an outer world viewpoint). One where everyone is free from the unrealistic expectations planet earth has drawn for them. A world of acceptance and hypnosis." 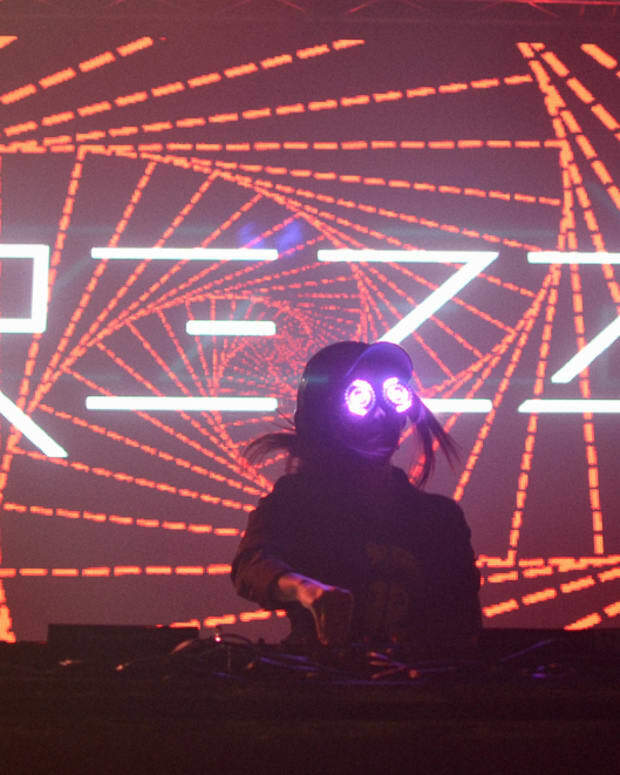 REZZ has a very busy fall schedule of tour dates as she tours all across North America. In December and January she will head to Europe and eventually Australia and New Zealand for a few gigs. Find the dates here. Stream the album below and purchase it here.